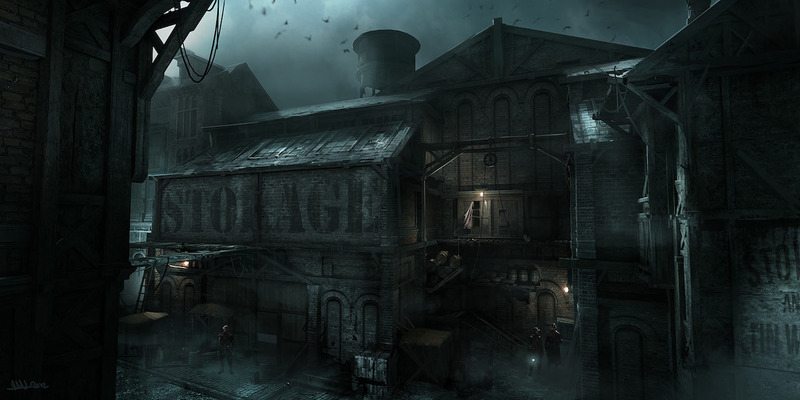 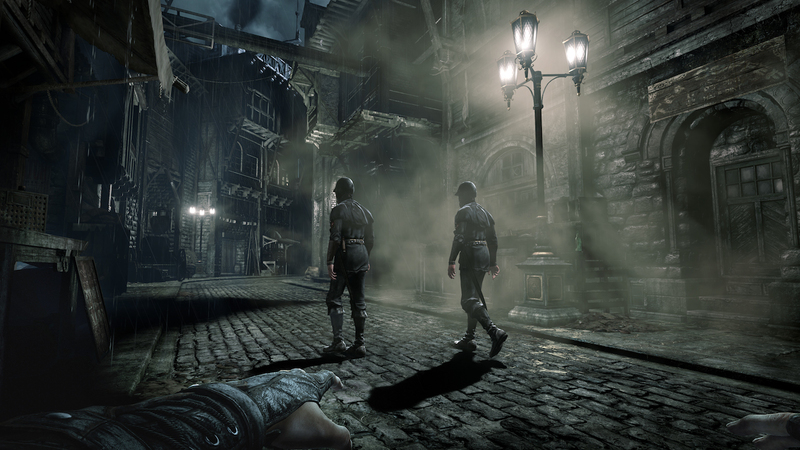 Square Enix has revealed new Thief screenshots and concept art. 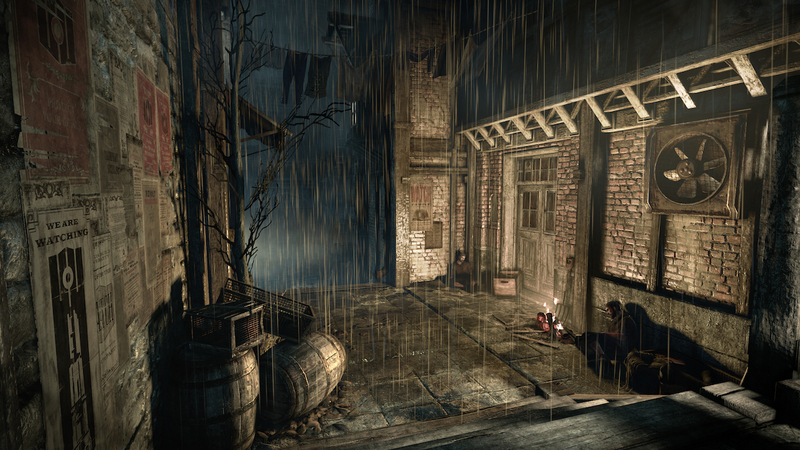 The new screenshots show detailed graphics and story gameplay. 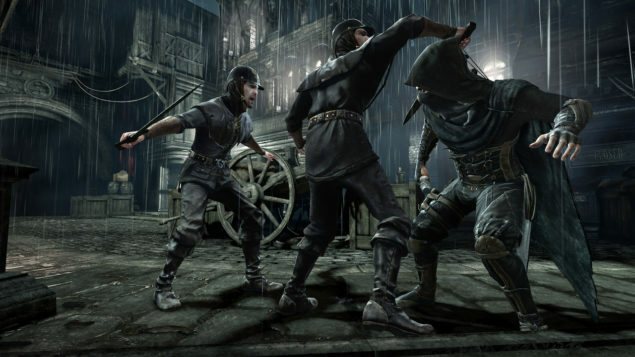 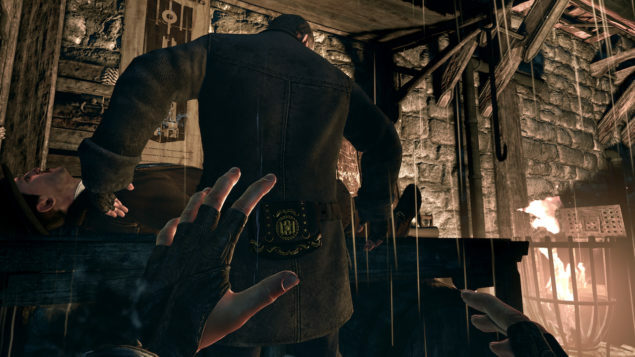 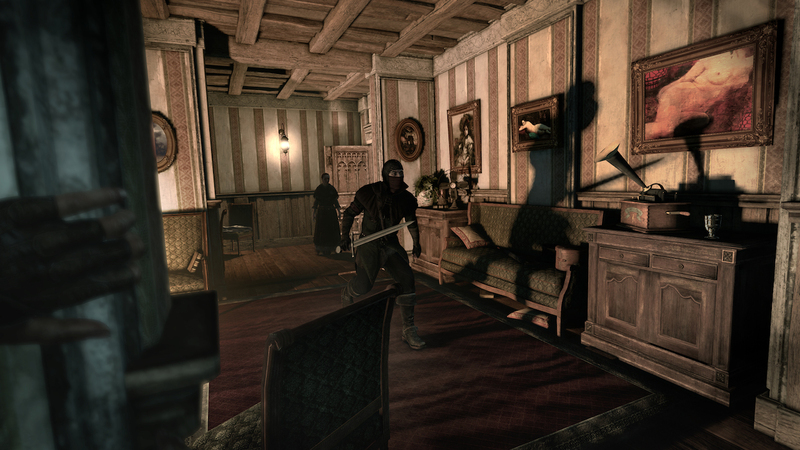 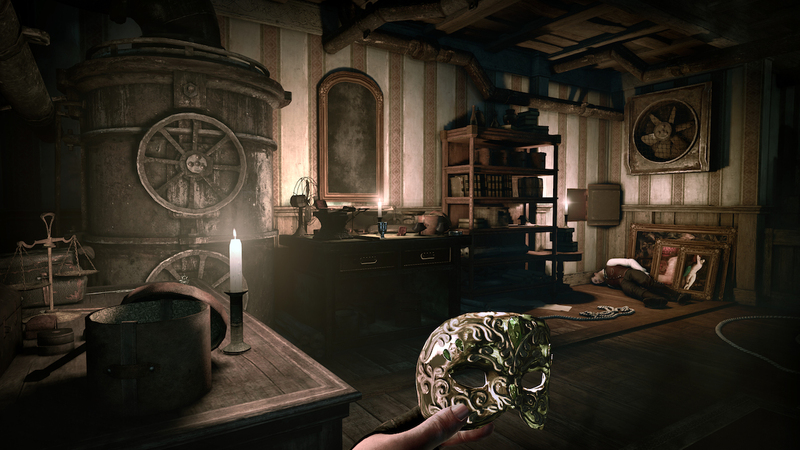 Thief is a first person action-adventure game focused on stealth. It is a reboot of the game going back to three games in the series. Edios-Montreal is developing a new title in Thief series after a long time. The last installment in the series was Thief: Deadly Shadows that was released way back in 2004. 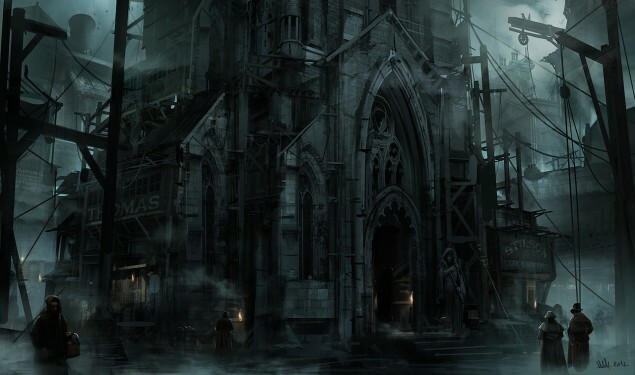 The game is currently in development but the publisher keeps posting some quality screenshots to keep the game on the net. Thief is set for release on February 25 2014, across North America and February 28, 2014 throughout Europe. 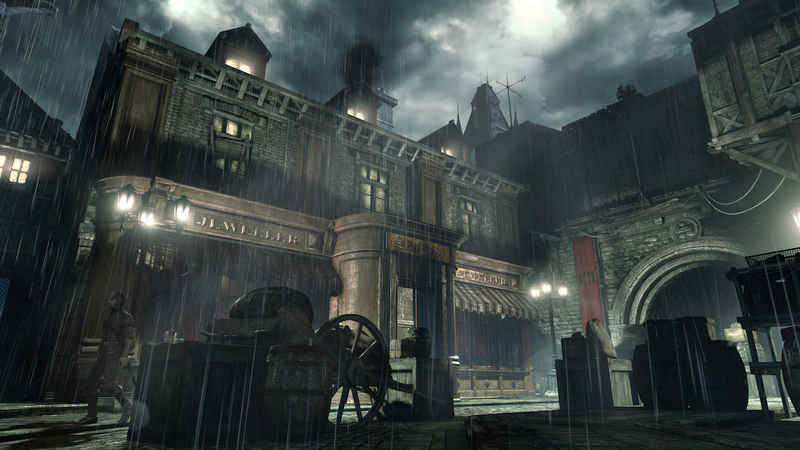 The title would launch on Microsoft Windows, PlayStation 4, Xbox One, PlayStation 3 and Xbox 360 platforms.